Saturday Vigil | 5:15 p.m.
Sunday | 8:00, 9:30 & 11:00 a.m. Along with the March issue of the Salina Diocese Register, Bishop Vincke addresses the release of list of substantiated allegations. Buy tickets for our annual auction by clicking here! This is our biggest fundraising event of the year. ​Please join us April 13th! 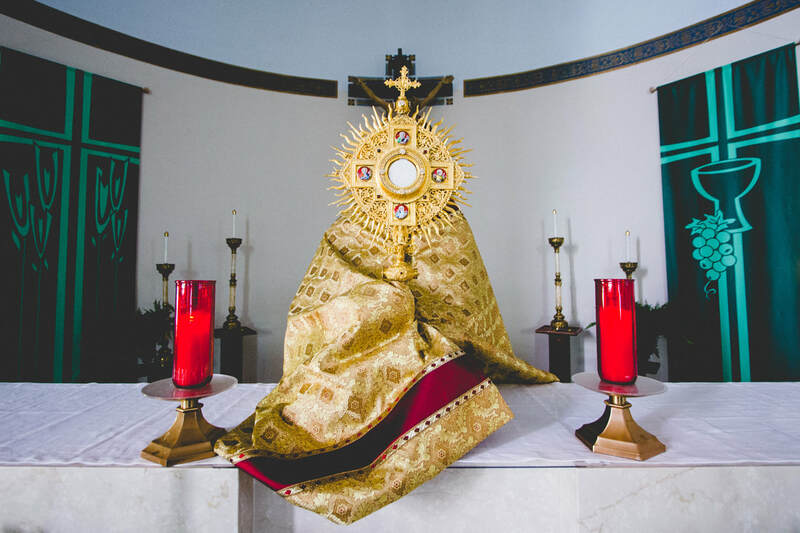 Sign up for an hour of adoration hour here! Our parish is located in Junction City, KS. We are a diverse community with parishioners from Junction City, Fort Riley and the surrounding communities. We have a wonderful Catholic School, with grades from pre-school to 12th grade. If you have recently started attending our Church, we extend a special welcome to you as you join our parish family. Register with St. Francis Xavier Parish! This donation link will bring you to our new platform, OneParish. If you need to cancel your previous giving pledges please click here. Listen to Fr. Kyle's homily from 4/14 "What Part Do You Play?" Click here for more homilies from Fr. Kyle! For most Catholics, the parish is the single most important part of the Church. This is where the mission of Christ continues. This is were we publicly express our faith, joining with others to give testimony of our communion with God and with each other. The parish is the visible body of Christ. 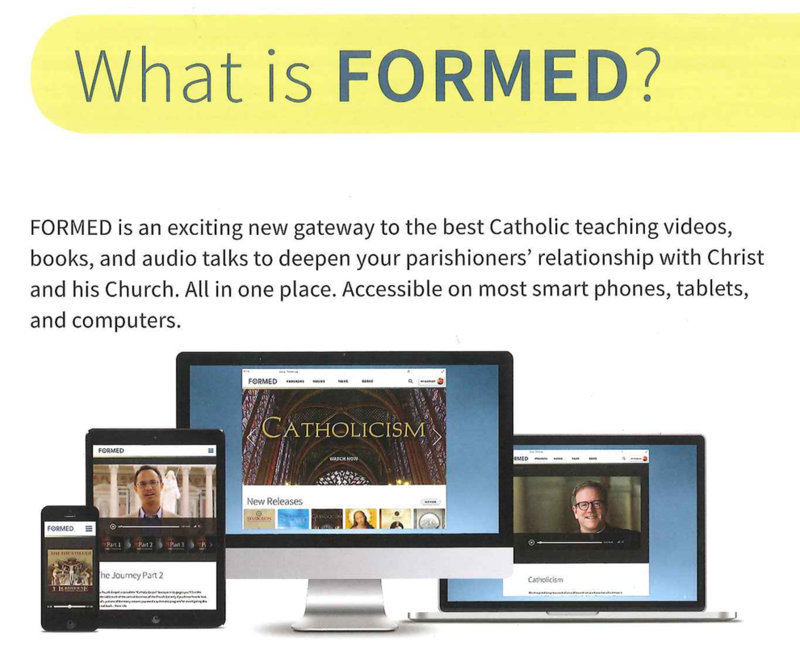 With this in mind, our website has been prepared to welcome you to our parish family and keep you informed of what is going on in the parish!